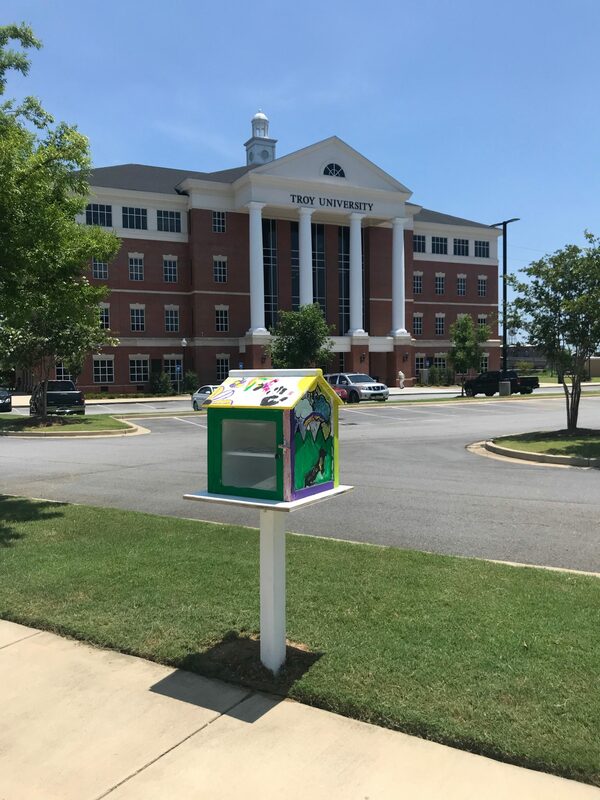 To celebrate its recent installation of the Little Lending Library on its Riverfront campus, , Troy University is holding a book-drive now through Friday. 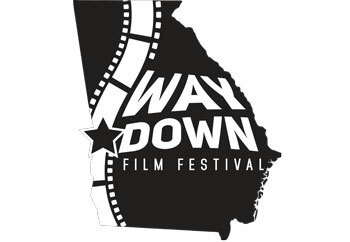 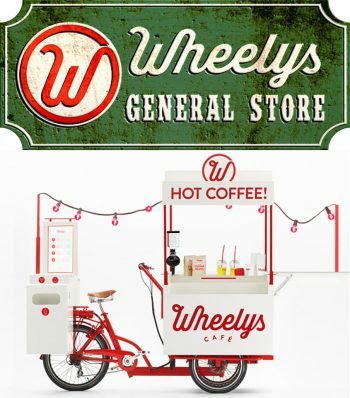 This public donation campaign to fill up the cute new library just off Whitewater Way wraps up with another celebration: the grand opening of the Phenix City Food Truck Park, with the vendors lunch-hour fare paired with live music and art projects facilitated by SPARK Art, a new nonprofit artist collective working toward creating a permanent ArtPark. 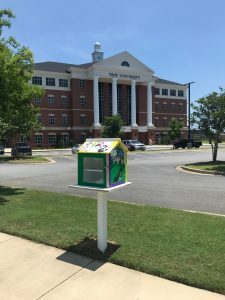 Beautifully painted by children from the Phenix City Housing Authority (with instructors from SPARK Art), the free library is part of a growing national movement to spread literacy awareness and to provide free, unrestricted access to books brought to the communities most in need of them. 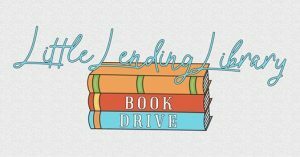 The public-service Together Columbus strategy funded 55 individual little lending libraries across the Tri-Cities.